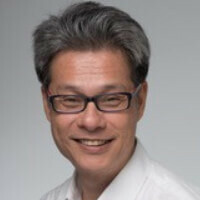 Mr. Edmund Yong is the Managing Partner of Accel-X. The venture capital fund business focuses on investing in early stage technology companies that are highly scalable. He is a successful investor and entrepreneur who has more than 20 years of operational experience. With the strong experience gained from holding senior management positions in both private and listed companies, Mr Yong has also headed the successful Mobile Commerce Venture Fund which invested in China, Japan, Korea, Finland, Sweden and Singapore.